Domain – this is the name that is assigned to a computer network (DNS). The point of creating a domain network is to create on my main PC DNS and with him to distribute to other computers domain names and to provide access to the network. The technical implementation requires good skills and equipment fully depends on the underlying operating system. Configuring DNS peer-to-peer – based implementation in the future, more complex configurations for domain networks. 164.149.0.1 – network address of the computer running Winroute. 164.149.0.1 as domain name servers specify network IP address of the same card. 76.482.0.97 dns – domain address provider. 76.482.0.97 as the second alternate domain server addresses enter the DNS server of the provider. Click the Advanced button. In the DNS tab, uncheck Register this item connectionТs addresses in DNS tab M change WINS Enable LMHOSTS lookup on Disable NetBIOS over TCP/IP. Open control panel, select Network connections. Open the advanced options menu , on the tab "Adapters and bindings" drag "Local Area Connection" on the top position. 164.149.0.1 dns - the primary domain server address specify the IP address of the computer with Winroute. In Winroute from the menu select configuration settings click DNS Forwarder, check the box for Enable, specify the DNS server address of the provider. Setting up the domain names of peer-to-peer network is complete. When performing these steps, you need to know the network configuration of the provider. Before starting, record all operating parameters in a separate text file to avoid errors. The people working with several computers, are often faced with the necessity of uniting them into a single network. This is not difficult, but you need to have an idea about what will constitute this network, and what is the sequence of actions for its creation. To create a domain network, just understand what it is. All domains contain some information, or a database. For them you create a shared database, its called the Active Directory. Select the network is what kind of you will create. 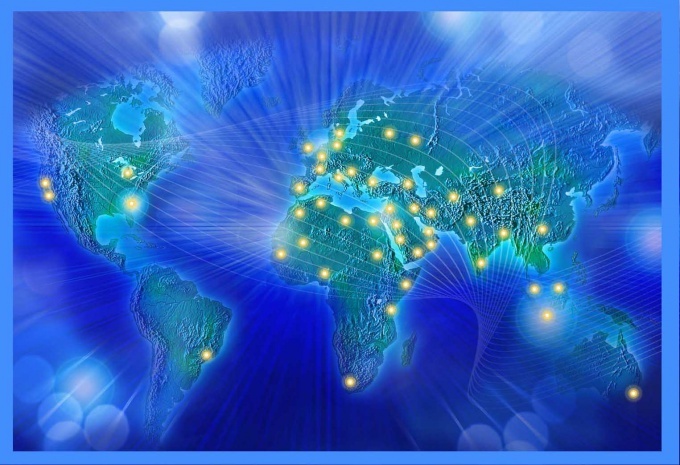 Domain network may consist of a small group of computers in a local network and a larger network, where customers are hundreds of miles away from each other. Connect all domain computers with a simple cable, telephone line, satellite connection, wireless device. In the server domain Active Directory controls all the work and all members of the network. There's going to administration, and control of the security of the entire network domain. 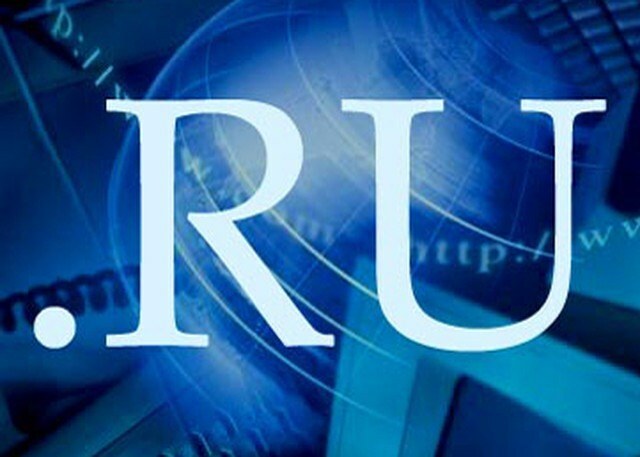 The connection of computers is possible because of the major protocols of a TCP/IP network, which only work if each computer in a domain network has its own IP address made up of four numbers separated by a point. Example: 123.43.54.2. Collaboration computers with different IP addresses, there is a system of control of the DNS. Assign a name to the domain. Names have a special structure, which is clearly shown in the figure:the Point above is the main root of the domain.The top level domain identifies the server location and his occupation. For example: EN, location Russia, com - organization operating on commercial terms (for example, gugle.com). The second level domain refers to the company itself applied for the service domain network at the top level of the domain, the organization that owns them and registers them itself. Third level domain – this is part of a particular company. When adding a new domain to the primary domain name, add the name to the left through point. To domain is now easy. The owners of top level domain sell online are plenty of free domain names, starting from the second level. They also make check-in, security control and provide storage of information on your server for time-based fee, from one month to one year. There are proposals from the owners of second level domain that also sell third level domains. Domains and workgroups represent different methods for organizing computers in local networks. It is important to understand their advantages and disadvantages when choosing the type of network. If you create a local network, it means that you need to configure the domain or workgroup, so that all connected computers can communicate with each other. Despite the fact whether you have domain or workgroup, it all depends on the system administrator and the size of the network. Working groups are used when there are only a few computers in one place, which should be linked. Domains, on the other hand, is designed for large companies where there are dozens of computers connected to the network. 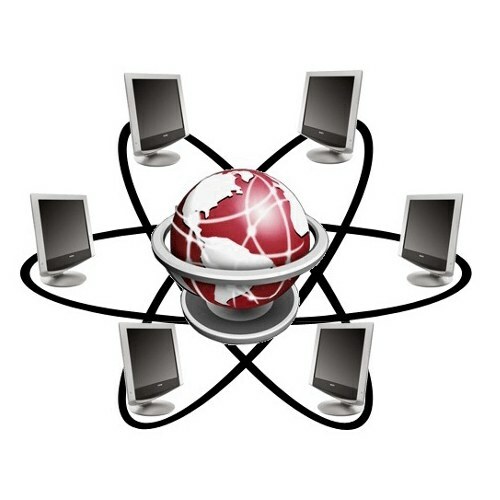 Computers from anywhere in the world can also connect to the domain using VPN technologies. Working groups, in essence, it is easier to create compared to domains. You just need to connect some computers using switch and establish the new working group. You can also attach them to the working group, which you already have. To create a domain in the first place, you must configure the domain controller. It is a computer that authenticates users that want to connect to, and provide them with the requested data. Domain controllers are also essential when adding an additional layer of security. For domains, you can use a dual security system: a General domain and a separate one for each computer. In a workgroup, the antivirus installed on each computer individually. Even though the domain harder to create compared to the working group, it provides scalability for the entire system. This has huge implications for business expansion. Add users or computers in a workgroup will mean that all of them (computers, users) must be configured for each account. It takes a lot of time and quite uncomfortable, especially when the number of computers is measured in tens. In the domain, the administrator can do all of that on one terminal within a very short time. In addition to scalability, domains are also very structured and allow you to determine what services or folder available to a specific user. This feature is not available in workgroups and anyone connected to the workgroup can access all services and resources. 1. Working groups are convenient for small networks, while domains are used to create networks in medium and large companies. 2. Working groups are easy to create, and domain implementation is more complex and takes more time. 3. Management in domain-based controller, which is more secure compared to working groups. 5. You can assign resources to certain accounts in domains but not workgroups.